Happy Friday, all! Hope your day is great so far. I’m super excited for today’s giveaway from Vol. 25. Aren’t those gorgeous?! The answer: absolutely. 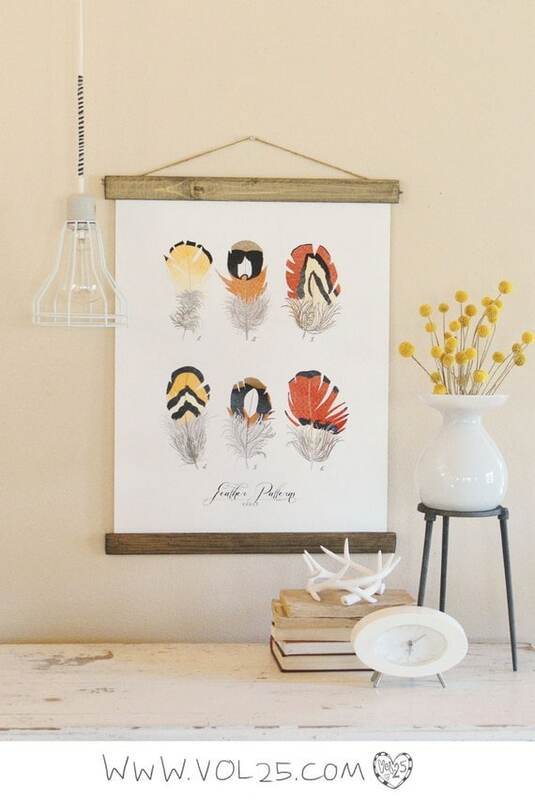 So, here’s how you can get your hands on one for your home. The Goods: One 17 inch by 28 inch Vintage Inspired Science Poster from Vol. 25. Just for Fun: Tell us your favorite school subject. Were you a science junkie? A mathlete? Or an art and history lover like I was? 1. Follow Vol. 25 blog, then leave another comment. 2. Like Vol. 25 on Facebook, leaving a separate comment. 3. Like Our Humble Abode on Facebook, and comment again to increase your chances of winning. Contest Closes: Thursday, July 25th, 2013. Number of Winners: One lucky lady or gent. Ships: Globally, so you international folks, comment away! Other Info: We will select the winners using random.org and announce on Friday, July 26th. And that’s the way it is July fifth. Wow beautiful prints! My favorite school subjects were history and English. I *haven’t* ever seen these AMAZING pieces of art, but I LOVE them. The poppies are gorgeous!!! Thanks for a chance to win one! 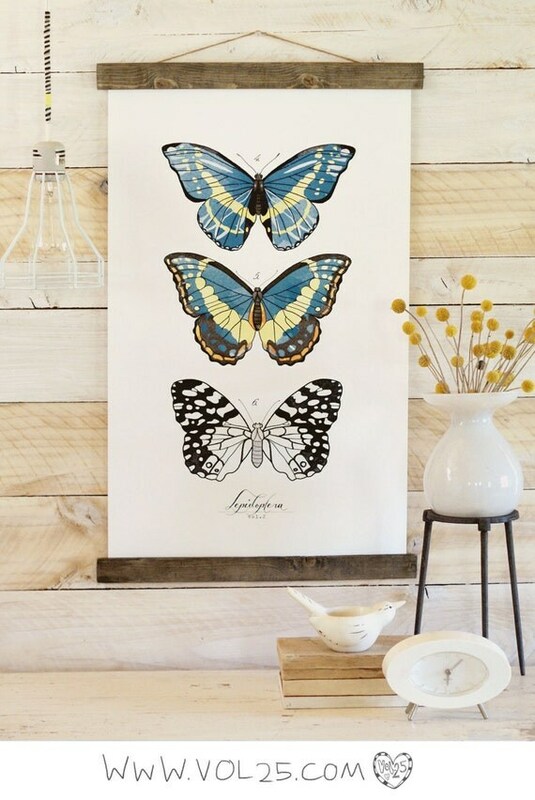 Gorgeous artwork – would work in any home. Favourite subject had to be English – solely for the books to read, definitely not the grammar lessons !! I had already like your page on facebook :). Still am a mathlete! I teach high school math. These posters are adorable! Love these!! We’re both wildlife biologists here so we’re science nerds! Thanks for the international opportunity! +1 on FB for Humble Abode. Pick me! 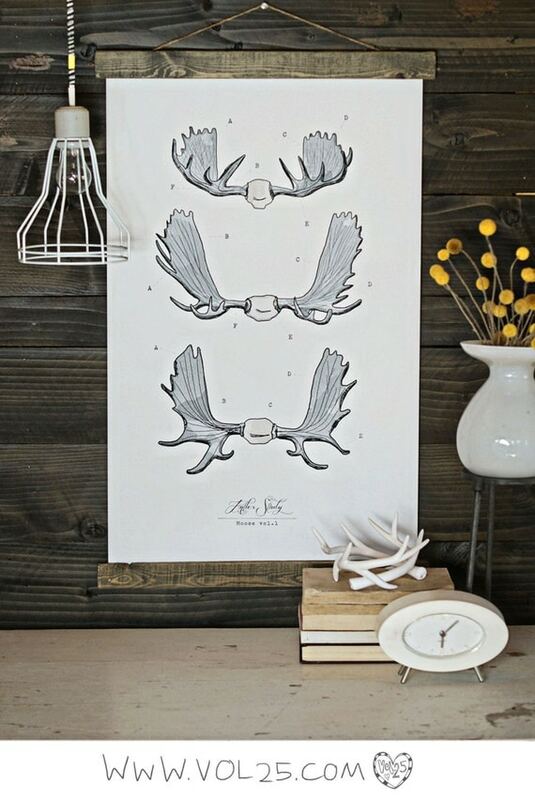 These prints remind me of my grandad’s old encyclopedias which I used to read as a kid. My favourite subjects at school were biology and chemistry. Love these posters! As an avid writer, reader, and grammar nerd, I’ll have to go with what I majored in: English! Yay! I have some of these pinned for Christmas gifts. I loved vertebrate bio and US history. I love the gem poster too! I always loved science, english and history classes best. I loved Science and math. Yeah, one of those people. I like OHA on Facebook! I like vol.25 on Facebook! I Like vol.25 on Facebook. 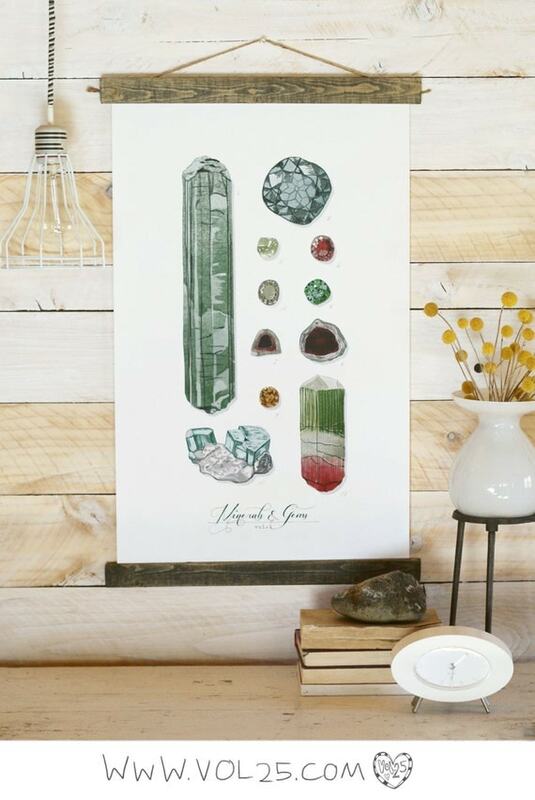 My favorite subject was Geology so I am in love with the minerals and gems print! My favorite school subject was orchestra. I am an Our Humble Abode facebook follower. I am following Vol. 25 on Facebook. My favorite subject was Geography or maybe Geometry. Anything in the sciences for sure! That Minerals & Gems poster is right up my alley! English was and still is my favorite. Books are like oxygen for me. I read EVERYTHING, books magazines, even boxes and I love to talk about what I’ve read. I adore the Vol. 2 Feather pattern on Vol. 25! 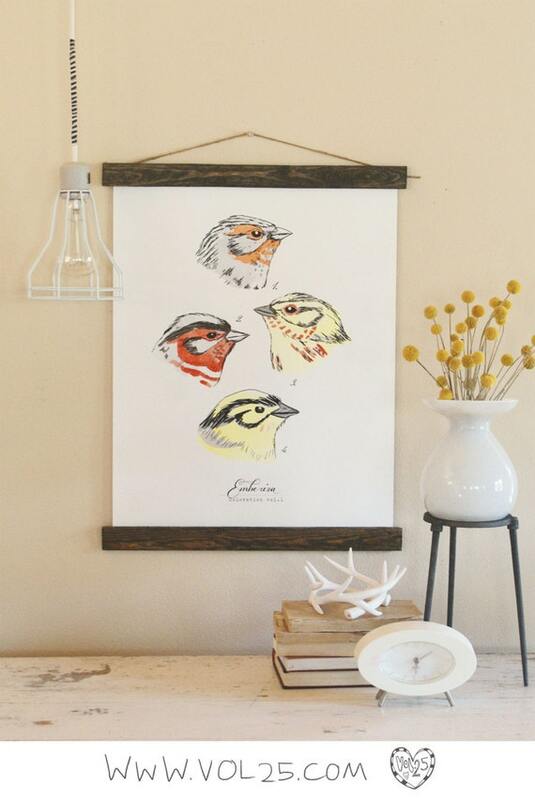 I sure liked her work, especially the little bird profiles. I was a biology nut, but ended up in nursing school. My favorite subject was English. Love these Vol.25 prints! I ‘like’ Vol.25 on Facebook! I would love the minerals poster! My favorite subject in scroll was science. 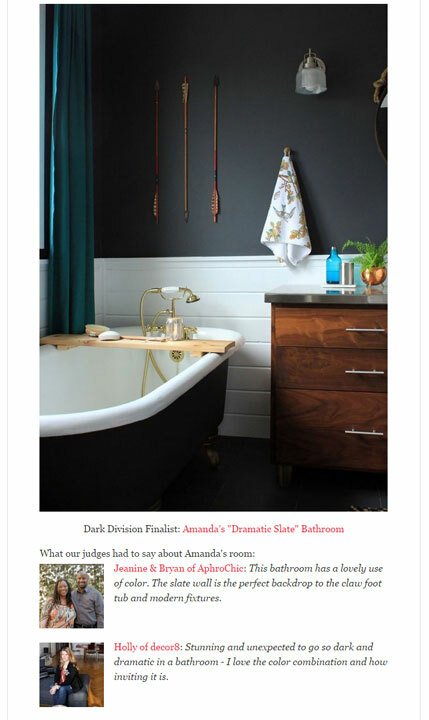 Liked Humble Abode on Facebook too! Oh I love the minerals and butterfly ones. So pretty. I was an art and English lover. Holy cats! I love these! Brings out the science geek in me. thanks for the chance! the prints are great. I love these prints! I especially love the Poppy study. My favorite subjects in school were English and German. I loved English because I loved to read. I always loved science and history classes. Please come decorate or help me decorate my house. I love all of your finds and designs! My favorite subject in school was band, art, and probably science or history. 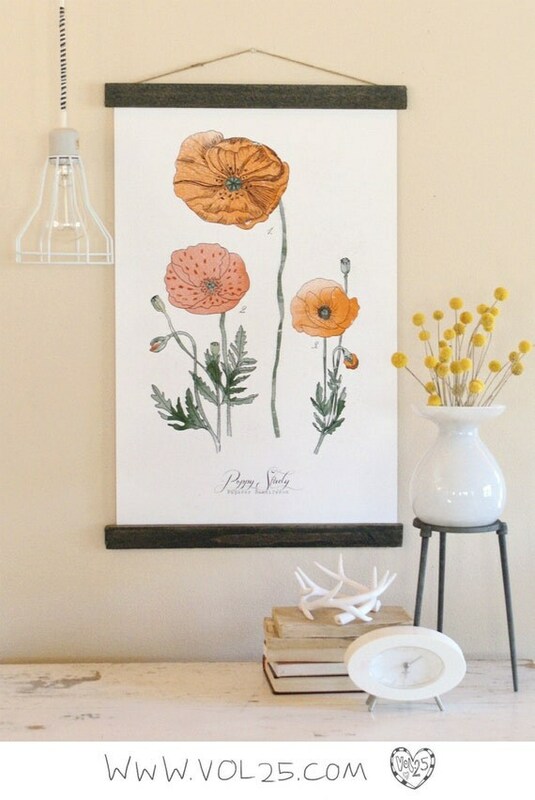 Love those Vol 25 prints, especially the poppies! My favorite class in high school was Spanish! I am a fan of our humble abode on facebook! I liked Vol 25 on facebook as well. thanks! These posters are seriously so gorgeous! My favorite subject was in English – I loved to read for fun, so reading a book for a class was always a great thing for me! My favorites were Art and Spanish! Beautiful prints. My favourite subject at school was Chemistry. There were only 6 people in our class and we all became very good friends! I’m a fan of you on FB. I like Vol. 25 on Facebook! I’m so in love with these prints! I think I need one! Such beautiful prints! English was my favorite subject! I loved English and still do!